The Saudi crown prince is on course to be first Saudi monarch from new generation. Saudi Arabia's King Salman has embarked on a domestic tour this week with his favourite son, demonstrating his support for his chosen heir despite the crisis spawned by the murder of journalist Jamal Khashoggi. "There is a lot of tension, fear and apprehension among Saudis in the aftermath of the Khashoggi affair. 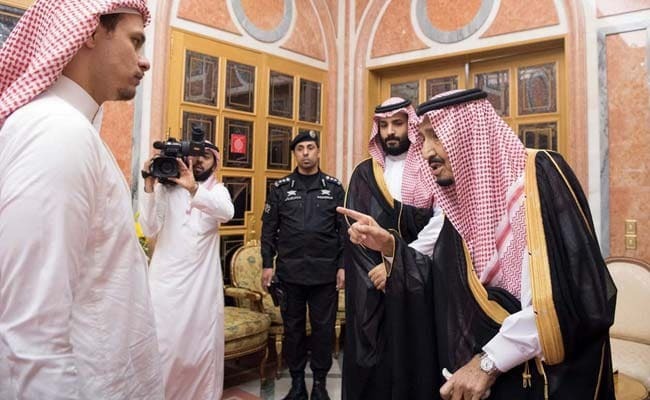 So it's a trip that reassures the various regions that the king is still in his place and he's the highest authority," said Madawi al-Rasheed, a London-based Saudi author critical of the Al Saud. "I believe the Saudi crown prince will be 100 percent vindicated and exonerated," Alwaleed said of his cousin. Alwaleed's own detention was "forgiven and forgotten," he said.